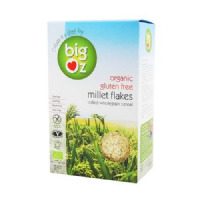 Home > SEARCH BY BRAND > Big Oz - Breakfast Cereals, flakes and flour. 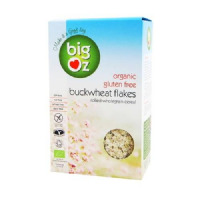 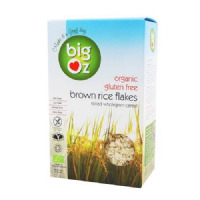 Big Oz believe in keeping their products 100% natural and use only pure whole grain. 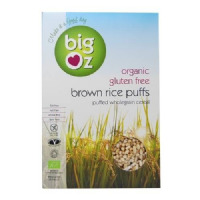 They are a family run business and use traditional methods of puffing and coating their cereals, with nothing being added or taken away.